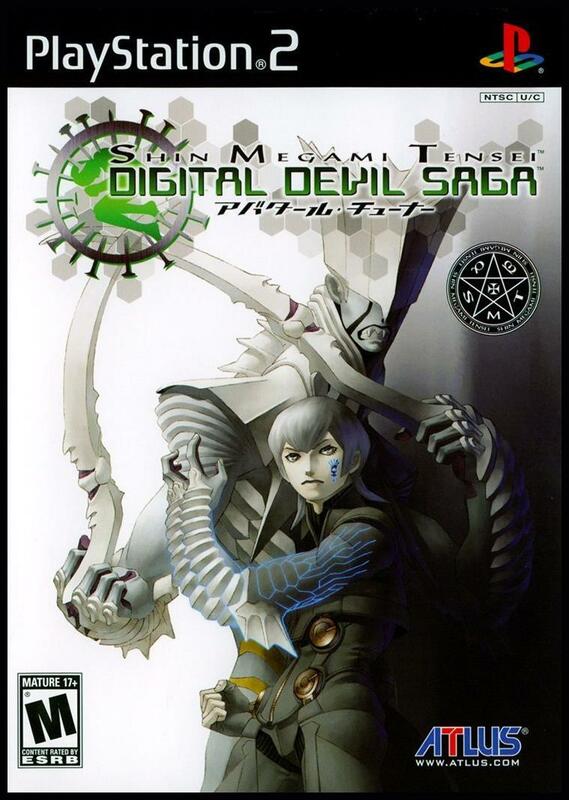 Digital Devil Saga: Avatar Tuner takes console role-playing games to an all new level of storytelling and drama. The gritty sci-fi world is brought to life with breathtaking cel-shaded graphics and a battle system that will satisfy even the most battle-hardened gamer. Fans of the Persona and Shin Megami Tensei: Nocturne, as well as role playing gamers everywhere won't want to miss the beginning of this stunning new series. Digital Devil Saga: Avatar Tuner takes console role-playing games to an all new level of storytelling and drama. The gritty sci-fi world is brought to life with breathtaking cel-shaded graphics and a battle system that will satisfy even the most battle-hardened gamer. Fans of the Persona and Shin Megami Tensei: Nocturne, as well as role playing gamers everywhere won't want to miss the beginning of this stunning new series.